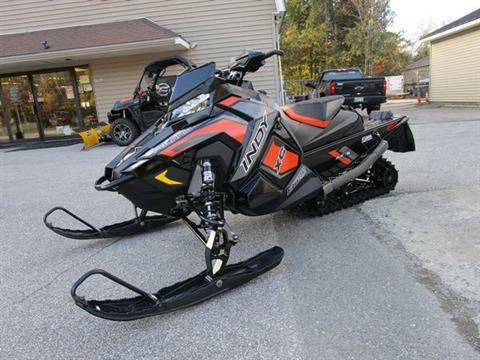 Cove-Side Wheel & Ski has a great showroom full of brand new and used motorsport vehicles for sale. 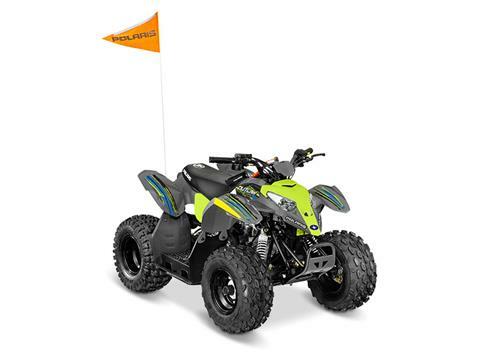 What type of motorsports vehicles do you like? 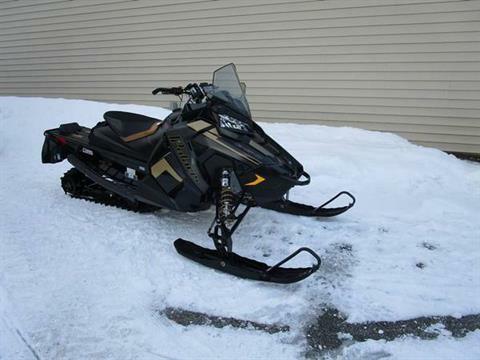 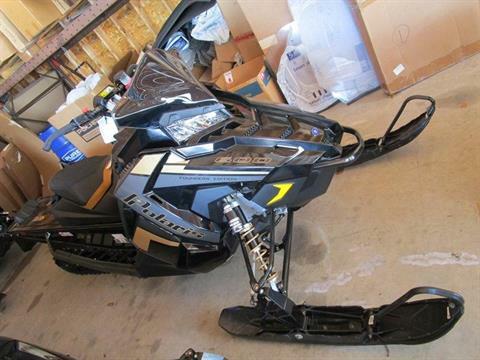 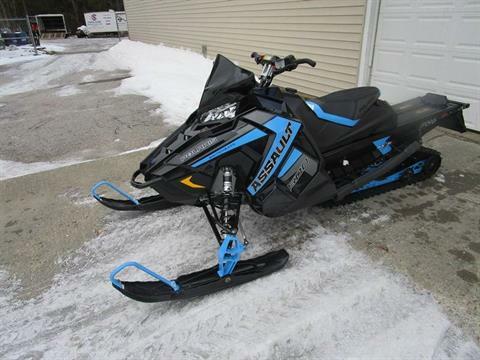 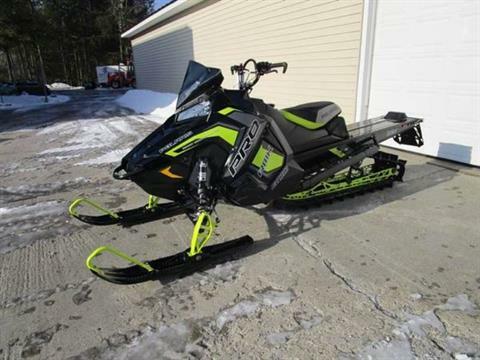 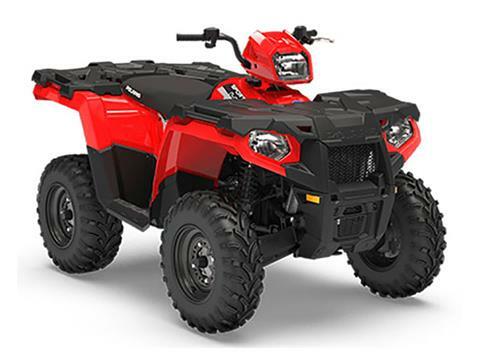 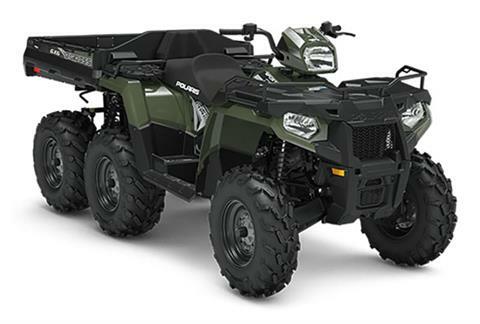 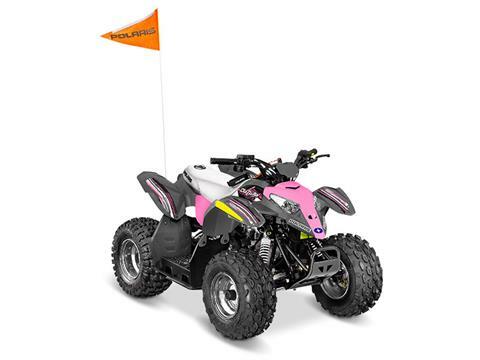 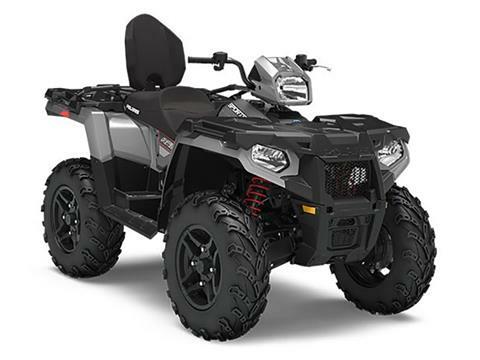 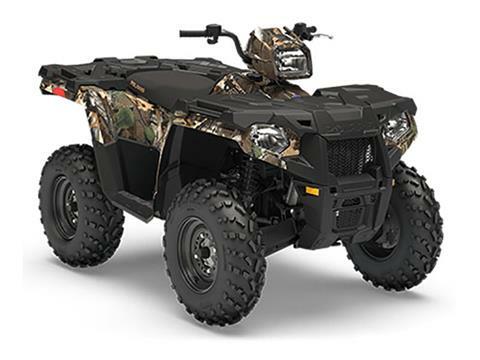 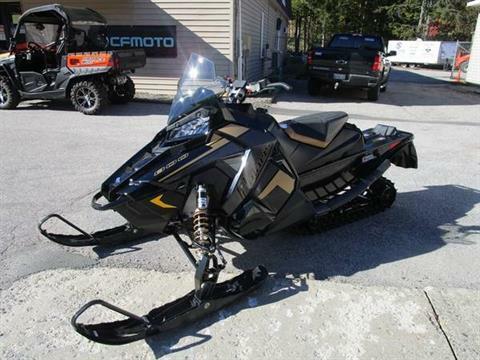 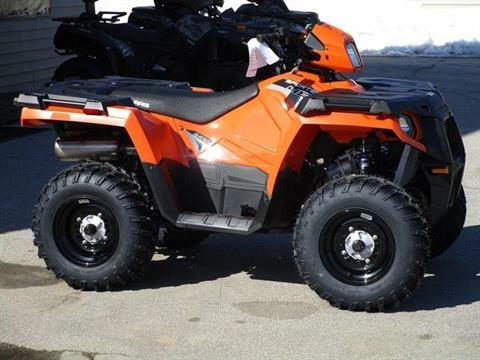 We have ATVs, UTVS, snowmobiles, or motorcycles from you to choose from. 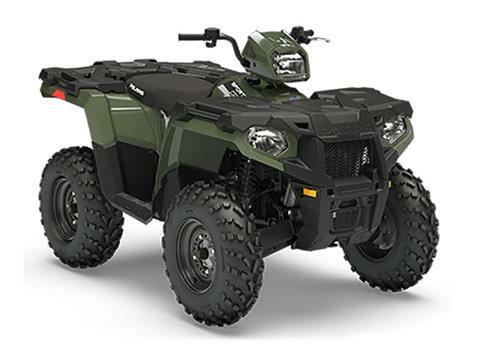 As an authorized dealer of Polaris, CFMOTO, Honda, Kymco, and Ural Motorcycles, if we don’t have it in-stock, we’ll order it for you! We also have a fantastic service department and secure online financing to offer you competitive rates, saving you time and money!